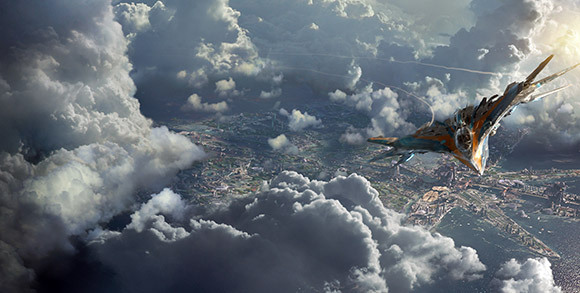 It’s almost impossible to write this review without smiling….Guardians of the Galaxy is amazing! We were swept away by the characters, the incredible special FX, the completely crazy storyline, great CG characters, the super cool Chris Pratt (StarLord). This could so easily have been a special effects heavy movie that looked great but just didn’t work as a story. 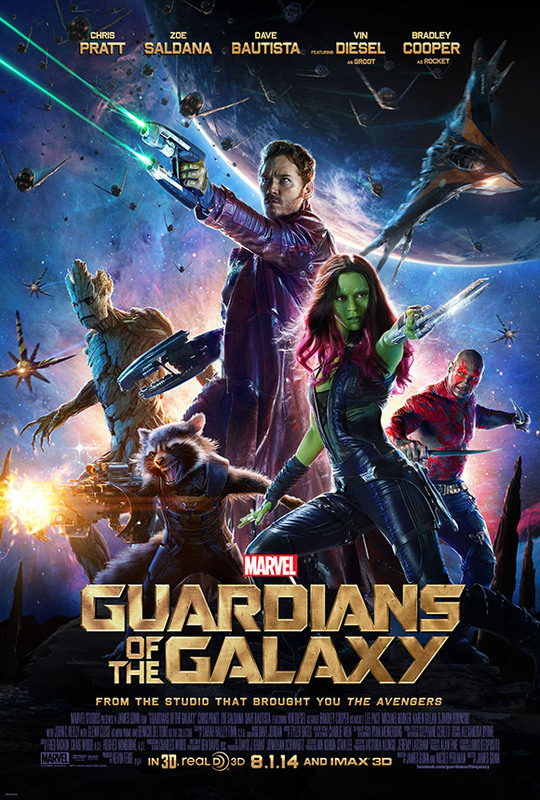 Director James Gunn delivers on just about every level with a visually stunning, entertaining, science fiction blockbuster. It reminded us a bit of watching Star Wars for the first time, the excitement of something completely new. 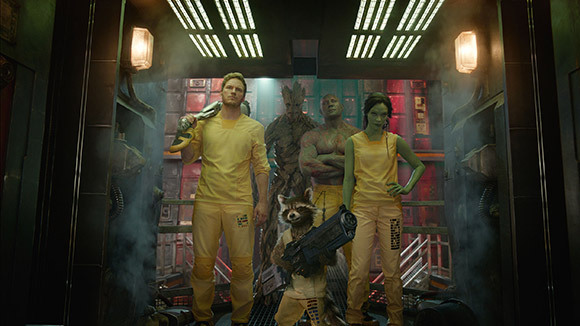 Total respect to Marvel for taking a chance with Guardians of the Galaxy. Brilliant!